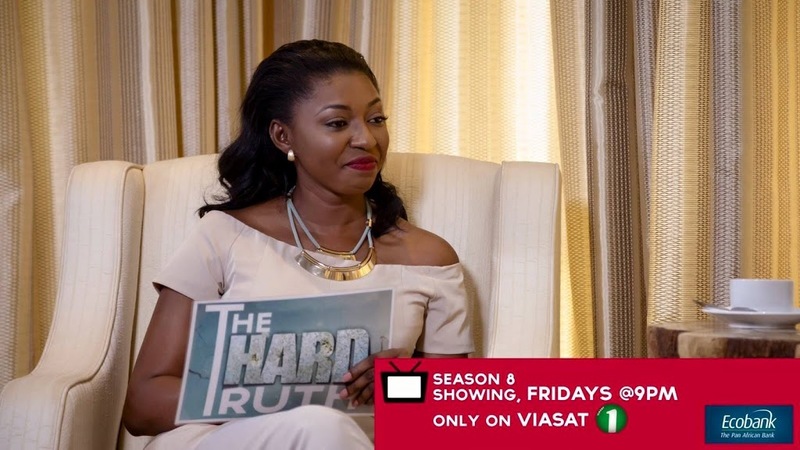 Enak Consult, producers of The Hard Truth, a current affairs television program aired on Viasat 1 have celebrated their third anniversary since they hit the television screens. Chief Executive Officer (CEO) of Enak Consult in an interview with The New Crusading Guide stated that, “This company started from a humble beginning with very little but hard work and perseverance has brought us this far and we are still looking up to God to guide us as we bring new ideas and opportunities for Ghanaians”. “We are very pleased to see our company perform extraordinarily for the past 36 months but this anniversary chalked would help us set new standards for our brand and an addition to our portfolio”, she added. The producers of The Hard Truth also averred that they were coming up with new television shows that would give the Ghanaian television viewer a different feel. However, “The Hard Truth despite enjoying massive viewership and commendation since its inception three years ago, now arguably the best current affairs television show which probes to bring out the truth which is hard to come out with by our leaders will next season introduce a blend of local and continental guests”, producers of the show opined. 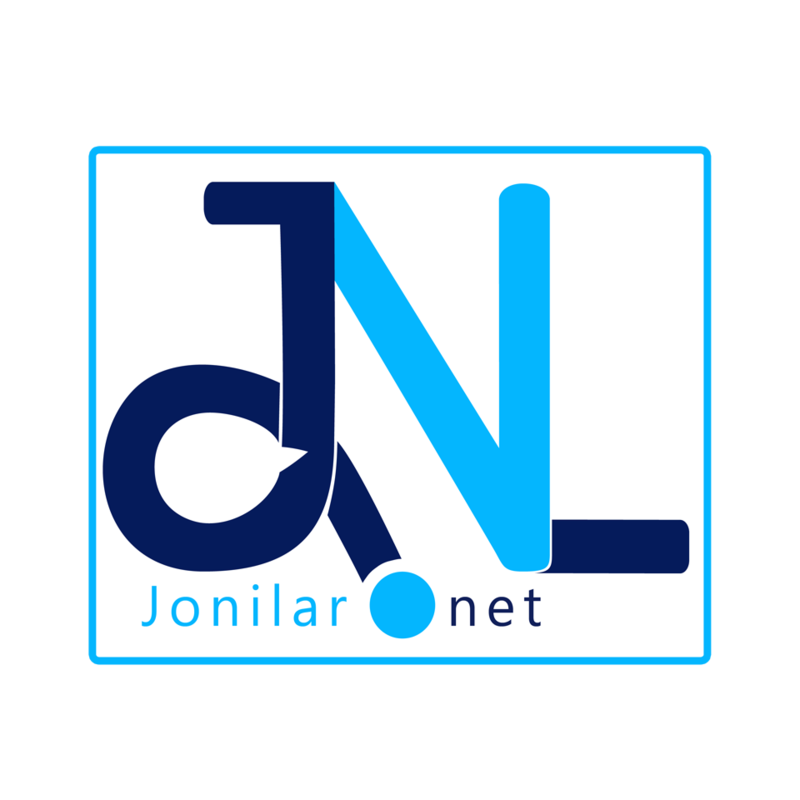 Enak Consult is an business organisation started by Nana Akosua Konadu, a Ghanaian journalist and currently consists of Absolute Fashion, GH Kitchen and Enak Productions. Akosua Konadu is a television personality who hosts The Hard Truth on Viasat 1. She was the Co-host of AM Show on Multimedia and her dexterity in handling her show is unparalleled. Her tone strikes a chord with viewers and is an expert with forcing the truth out of those she interviews.